Just in case you didn’t know, We Are The Ocean are currently poised to release their third full length studio album September 17 via Hassle Records. Today they have set up an exclusive stream of the entire album through their Facebook page! You can listen to the album by heading right to their Facebook page. I’ve been listening to it already today so I highly recommend checking it out before they take it down. Pre-orders are still available for purchase, head here to check out which deals are still available and to access the iTunes pre-order as well. 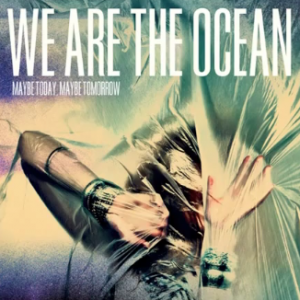 We Are The Ocean have quite a few tour dates coming up in the UK and Europe, so if you’re in the area be sure to check them out live! Enjoy the stream.